Medical Scientists Internationally are encouraging people to eat more fish. 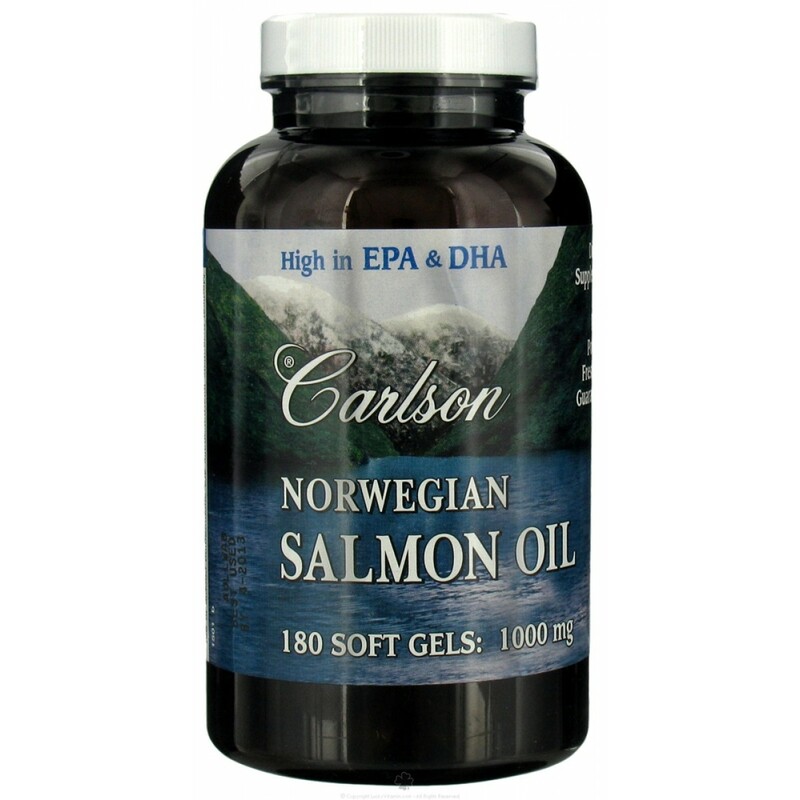 For individuals who do not eat an oily fish diet, Carlson offers substantial amounts of the omega-3s EPA and DHA in easy-to-swallow softgels. 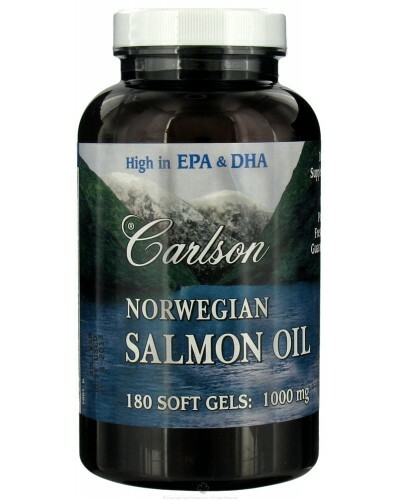 Each Carlson Norwegian Salmon oil soft gel contains 500 mg of fish oil extracted from salmon and other fish found in the deep, unpolluted waters near Norway. Preservative-free. Cholesterol-free. Other Ingredients: Soft Gel Shell: Beef gelatin, glycerin, water. **Contains over 50% salmon oil. Directions: Take two soft gels once or twice daily, AT MEALTIME. 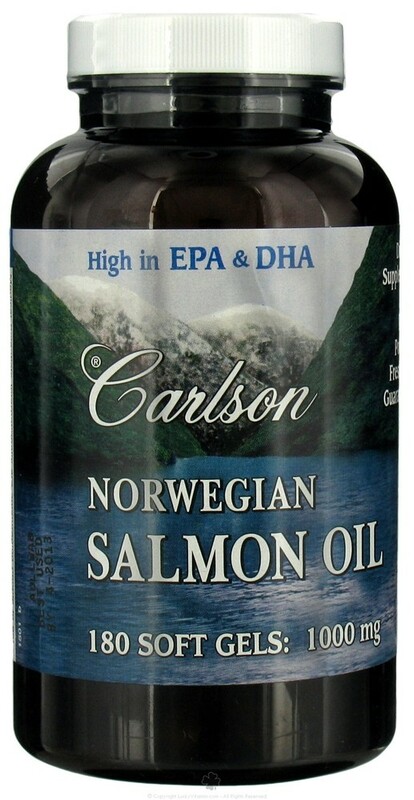 This product is regularly tested (using AOAC international protocols) for freshness, potency and purity by an independent, FDA-registered laboratory and has been determined to be fresh, fully-potent and free of detrimental levels of mercury, cadmium, lead, PCB's and 28 other contaminants.